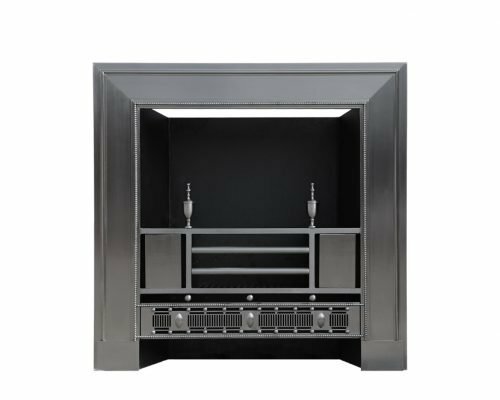 This chimneypiece exemplifies Soane’s unique ability to re-interpret classical form and produce a design of stunning modernity. 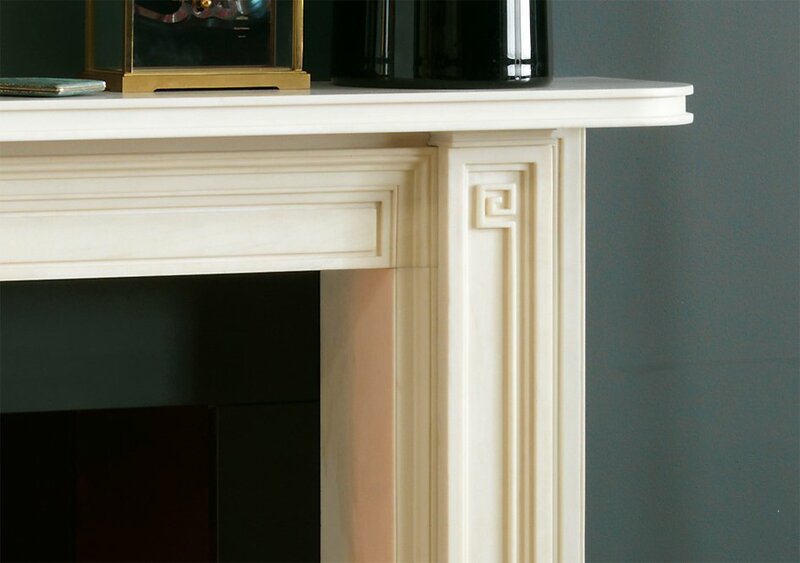 The inverted bow to the pilasters and stylised Greek Key motif could only have been conceived by Soane. 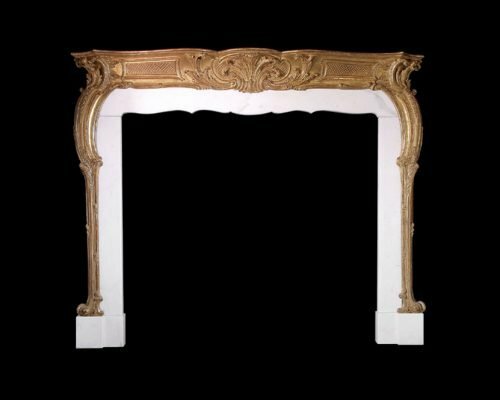 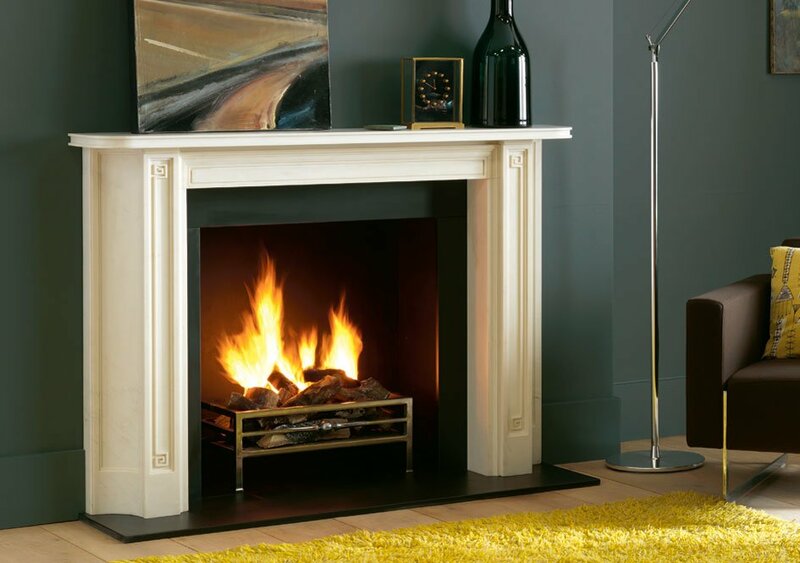 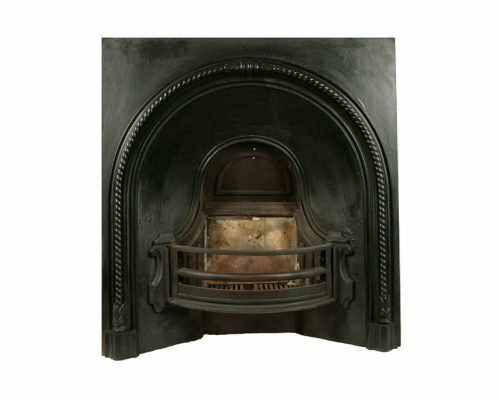 The chimneypiece was originally commissioned for a property in Grosvenor Square, London in 1803.